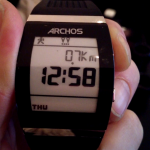 Home Archos ARCHOS SmartWatches 99$ Archos SmartWatch to be based on Yifang NextOne model? 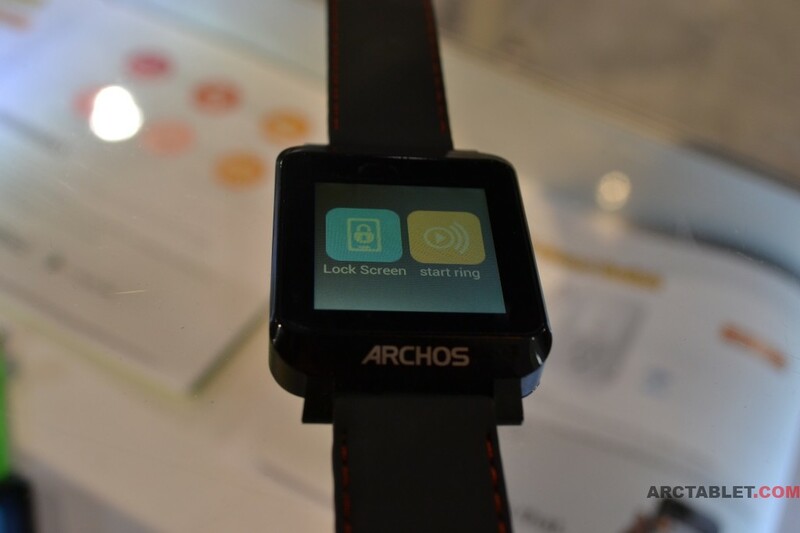 Archos is planning to launch 3 SmartWatches this summer, with prices ranging from $50 to $129. The SmartWatches are designed to pair with an iOS or an Android device and let you view notifications on your wrist and control multimedia playback. The watches are not intended to replace your smartphones, so you will not be able to send messages or take photos like it is possible with the Samsung Galaxy Gear. Watching CES videos, we noticed that the Archos SmartWatch was also shown at the stand of Yifang, a Chinese OEM mobile products manufacturer. It looks like the NextOne offers more or less the same hardware(we only noticed that the mic was missing on the Archos), but runs on a more complicated firmware. The NextONE smartwatch lets users generate a health and fitness profile using the NextONE app as a companion to the watch. Users can track their daily steps with the watch’s built-in pedometer, as well as input daily calories and exercise goals in the app. It will also offer compatibility with verified third party fitness apps. 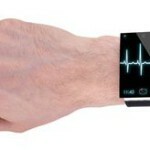 The NextONE smartwatch can also act as a remote control for a smartphone, controlling both the camera and music. It has a calendar, calculator, recorder, weather, file manager and clock apps built-in. The NextONE will launch in Q1 of 2014 and will run on Android 4.1 Jelly Bean. It comes with a 1.55-inch TFT capacitive touch screen display with a 240 x 240 resolution, a 1-GHz low power MCU and comes with 4GB of onboard storage, 512MB of RAM, a 290mAh battery and a built-in microphone. It is also said to be compatible with both Android and iOS smartphones. Just like the Archos model, it will be on sale for 99$ and we find it a better deal. 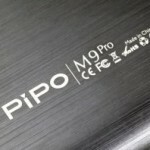 Next articleARCHOS working on two new Oxygen smartphones?